We at Neale Goad Automotive, have experienced mechanics to service your small, medium or compact tractor. Our mechanics service all types and models of tractors and we come to you.! We offer a prompt service at competitive rates. 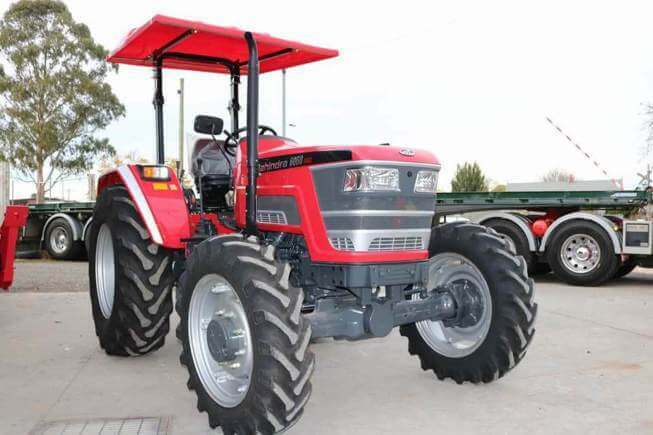 At Neale Goad Automotive, we can also provide you with a New tractor or tractor implements if your old one is worn out.